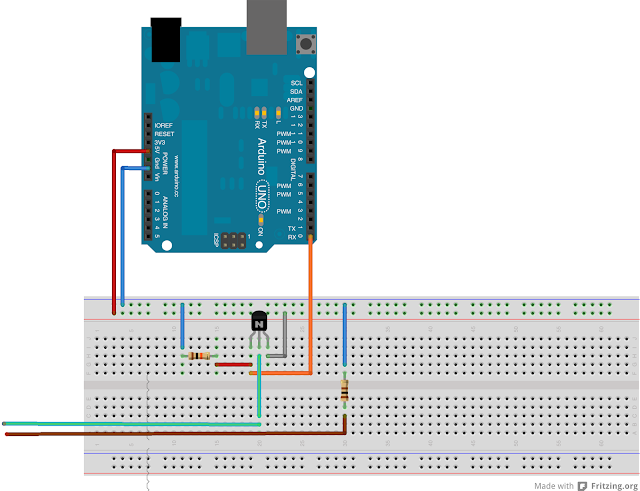 Simple idea to assist gardening projects using arduino: get moisture, temperature and other measurements and get alarms, display even use them via networking. 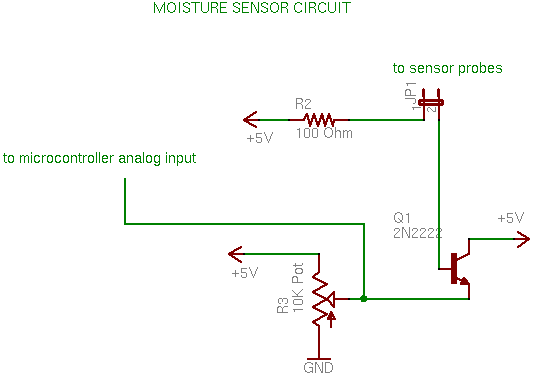 This first step attempted and succeded in getting moisture readings of the soil. Usual tools: clipper, soldering iron. Step 1 Prepare the nails. You will need 2 nails that will act as soil moisture probes. You can use any kind of conductive nail that you have lying around, but we recommend using galvanized, hot dipped nails, which are more resistant to corrosion. -Wrap the wire around the nail and be sure to take the time to heat up the nail as opposed to just heating up with wire and spreading the solder on the wire alone. This prevents the wire from fusing with the nail and provides an opportunity for the wire to slip off of the nail. 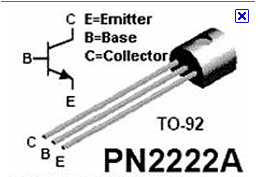 -You'll know that the wire is hot once you touch the solder to the nail and it begins to flow. -Work your way around the entire nail connecting the wire. Note: We are still looking for a better metal that doesn't degrade because of electrolysis. If you have any suggestions please shoot them our way. Thanks ROB, check his blog for more info.